Ma pensée, c’est moi: voilà pourquoi je ne peux pas m’arrêter. My thought is me: that’s why I can’t stop. I will soon have a new monthly opinion article at Press TV, so watch that space for something new in the next few days. Meanwhile, I have posted a new sci fi horror fiction story this Halloween at Ad Astra, where reactions to my fiction have been consistently positive. My new short story at Ad Astra is part of the Search Beyond Series and features a Star Trek-like plot with added horror, owing to my series’ origins essentially as a kind of “fan fiction” that spun off and developed into something wholly original. Whole eBooks can be downloaded filled with stories belonging to this series, and I intend to continue developing and expanding the series to cover a broader range of interesting original plots and hypothetical sci-fi scenarios that enter my mind as a futurist. 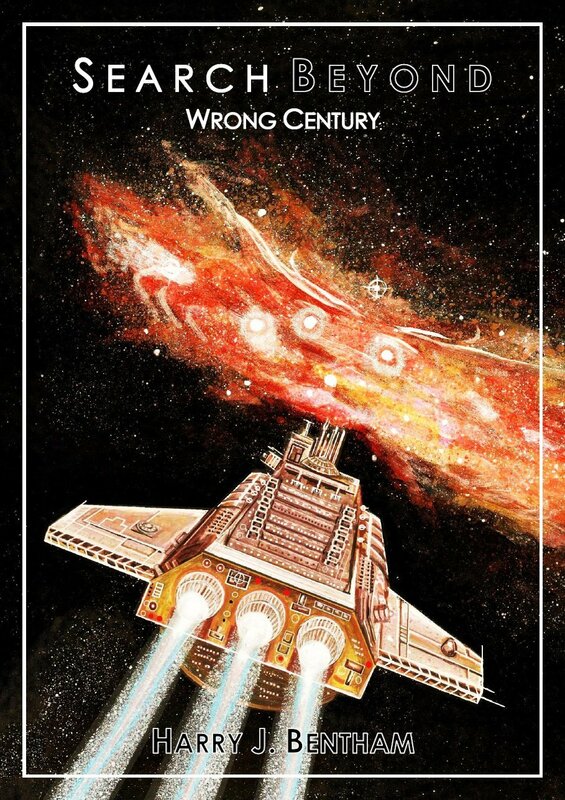 The highest-rated downloadable collection in the series so far is Wrong Century, which features one of the longest stories I invested effort into and possibly the best cover artwork yet offered. To look at the whole series, simply type “Search Beyond Series” at Amazon and hit the search button to see for yourself.